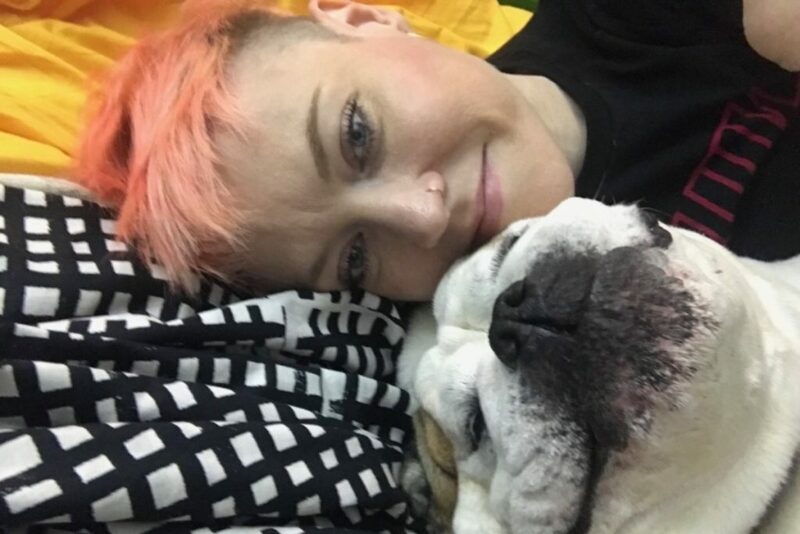 A woman in my building (The Argonne, 1629 Columbia Rd NW), Ginger, lost everything this weekend when her sweet bulldog, Chacha, managed to trip a burner on her stove while trying to get trash on the counter. Chacha died in the fire, and all of Gingers stuff is completely gone. I didn’t know Ginger well, but almost everyone in our building knew her puppy since she would literally stop walking when she saw someone in our lobby and wait until they petted her.